The popularity and success of director Tim Miller’s Deadpool means that Deadpool 2 has become easily one of the most anticipated films of the next few years. Sadly, we don’t know too much about the film just yet, as writers Rhett Reese and Paul Wernick have only just begun scripting the sequel – but one very important inclusion has been confirmed: the movie will introduce the first live-action version of the famed X-Men character Cable. 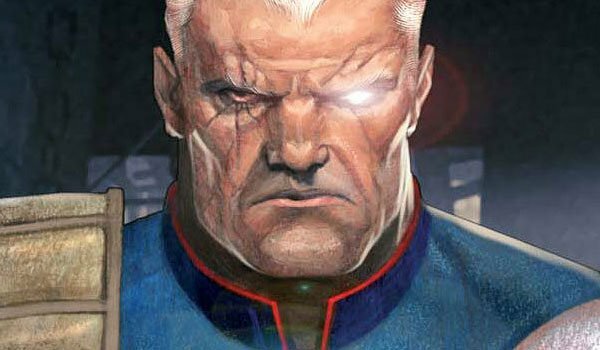 Introduced to Marvel Comics in 1986, Cable has a long and storied history in the comic book world – but his name doesn’t exactly carry a great deal of clout or awareness outside of those sequels. As such, we thought it might be helpful to put together a handy little guide that will help those completely unfamiliar with the character get better acquainted. What do you need to know about Cable before Deadpool 2? Read on to find out! 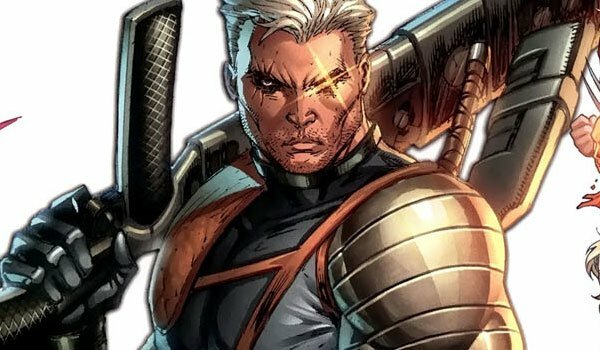 Cable’s non-mutant name is Nathan Summers, and that’s a surname that should be very familiar to X-Men fans. 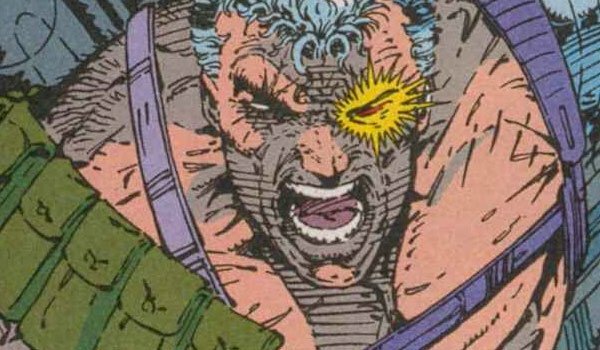 While it wasn’t information that was immediately introduced with the character, Cable is actually the son of Scott Summers a.k.a. Cyclops, and Madelyne Pryor – a clone of Jean Grey created by the genetics-obsessed villain Mister Sinister. Given that young versions of Cyclops and Jean will be introduced in the upcoming X-Men: Apocalypse (played by Tye Sheridan and Sophie Turner, respectively), it’s entirely possible that the movie franchise will eventually include this detail, though we don’t know at this stage if it’s information that will be put into continuity in Deadpool 2. 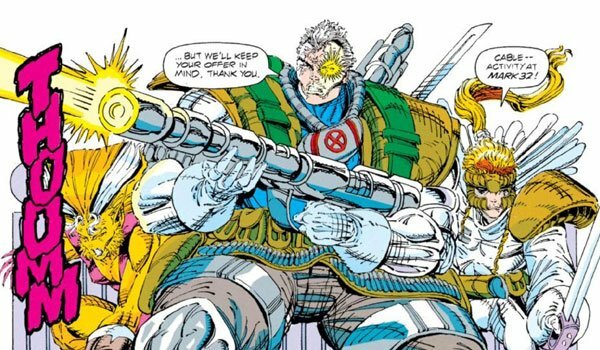 You may now be asking yourself, "If Cable is the son of Cyclops and Madelyne Pryor, how could he also be from the future?" – and the answer rests in the character’s massively complex backstory. Nathan Summers’ birth was actually part of a grand plan by Mister Sinister, who believed that the child could be used as a weapon against the god-like Apocalypse. This wound up not going so well, as young Nate was eventually captured by The First Mutant and infected with a deadly techno-organic virus. With the child facing death, it was decided that he would be sent into the future where he could be cured. Separated from his family, Cable grew up 2,000 years in the future, but didn’t wind up staying in that era for his entire life. Instead, the character is a notable time traveler, and has specifically be known to have one very important goal while in the past. Above all else, he serves a mission to stop the actions of the Mutant Liberation Front started by his clone, Stryfe, and also prevent Apocalypse from coming to power and leading the world into chaos. 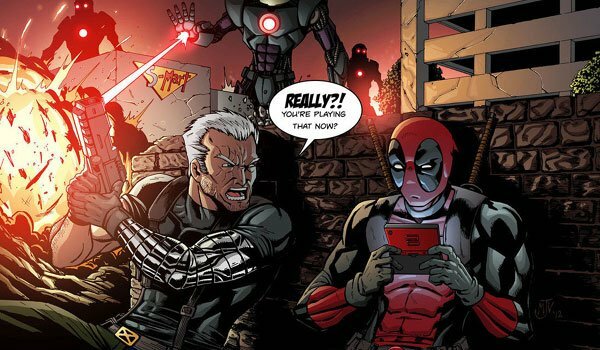 It has been confirmed that Cable will be a time traveler when we’re introduced to him in Deadpool 2, but exactly what his plans are in the past aren’t exactly clear. You’ve probably noticed from images of Cable that the guy isn’t entirely covered in fleshy bits. Specifically, his entire left arm is bionic, and he also sports a cybernetic eye. Not only are these parts more durable than standard human appendages, but their also quite useful. 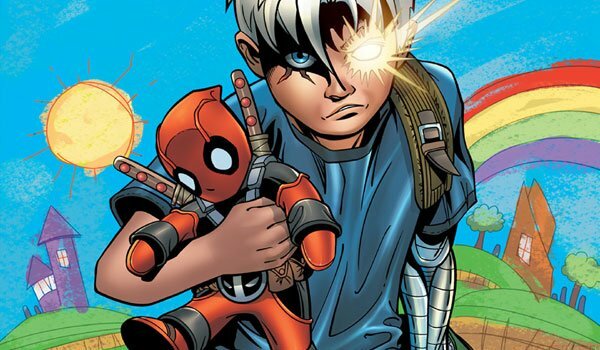 As you’d imagine, his special left eye allows him to see much better, and the arm is actually packed with futuristic technology that allows Cable to hack into computer systems and such. We expect that Deadpool 2 will have the character sporting these elements aesthetically, but whether or not we will see the full extent of their use is up in the air. Artist Rob Liefeld has a notable reputation for what can be politely described as "exaggeration" when it comes to the various characters that he’s designed, and Cable is really a perfect representation of his style. Admittedly the mutant is part of a generation of bulky comic book heroes – which also includes the likes of Venom and Spawn – but Cable really exists in his own category. Not only is the guy monstrously muscly, but his tendency to wield guns that are practically as big as he is only accentuates his extreme size. It should present an interesting challenge for the production of Deadpool 2 casting the role. 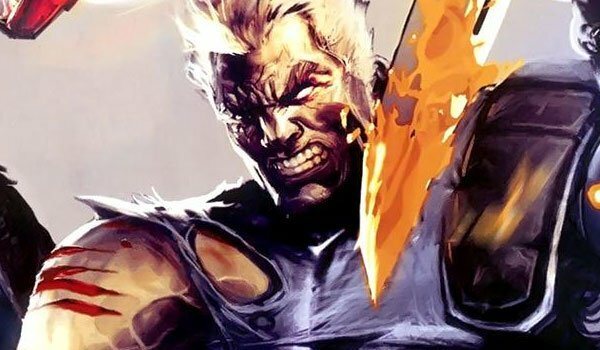 Born of two mutants, Cable is a full-on member of Homo superior - possessing both telepathic and telekinetic powers – but there has never been a great deal of consistency in terms of exactly how strong these abilities are. Partially because of the aforementioned techno-organic virus, there have been times when the guy could basically pass for human, but there are other stories where he can keep an entire city floating over the Atlantic Ocean while simultaneously entering the subconscious of everyone on the planet. In all likelihood, Deadpool 2 will probably find a middle ground in this department. 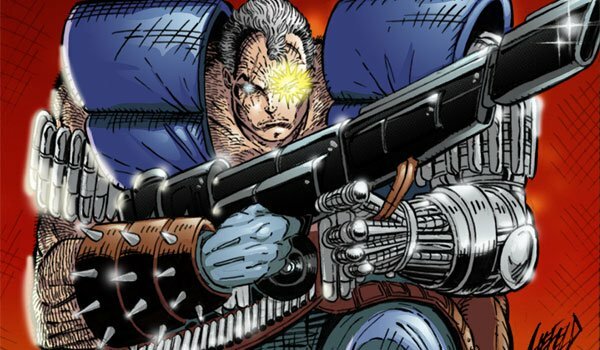 Cable will be making his grand entrance into the world of comic book movies with Deadpool 2, but there’s a key reason why we expect him to play a significant role in the future of the larger franchise. In the same way that Professor X is the classic leader of the X-Men, Cable has long been recognized as the original leader of the X-Force – a team of mutants known for handling their enemies/targets with a much less of a "peace and love" approach. 20th Century Fox has been talking about making an X-Force movie for a few years now, and it’s possible that Cable could find himself a part of that project in the future after Deadpool 2.